PC and Kristin discuss everything Dysasters at Katy Budget Books and follow it up by signing and personalizing your hardback! Come chat with PC and Kristin about The Dysasters and have your gorgeous new hardback signed and personalized. Celebrate the release of Forgotten, the third book in the House of Night Other World series with a q&a session and book signing! Want the Casts to visit your city? Ask your local bookstore, library or school to contact Wednesday Books and/or Blackstone Publishing and request a visit from the Casts. 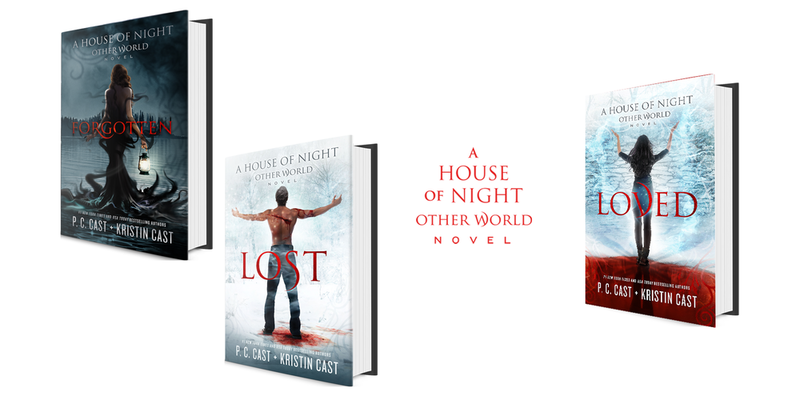 Enter the dark, magickal world of the House of Night, a world very much like our own, except here vampyres have always existed. 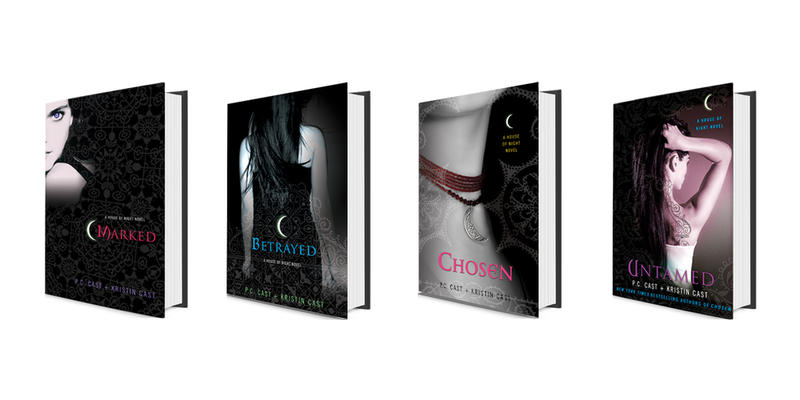 The original House of Night series follows 16-year-old Zoey Redbird, who gets “Marked” by a vampyre tracker and begins to undergo the “Change” into an actual vampyre. She has to leave her family in Tulsa and move into the House of Night, a boarding school for other fledglings like her. It’s within the school’s walls that the heart of the action takes place as Zoey meets new friends, finds love, channels her awesome new powers and begins the fight against Darkness. ...Or join us in the Other World with Forgotten - HoN Other World Book Three. Before he was freed by Neferet, Kalona was imprisoned within the earth for centuries because of the Darkness in his heart. But what happened to the Other World's Kalona? It's as though he's been forgotten, or maybe he never existed at all. Don't miss Forgotten, the second to last volume in the House of Night Other World saga! The Cast duo again combine real world teens and an adventure filled with danger, romance, and superpowers that will thrill House of Night fans looking for their next action packed fix. 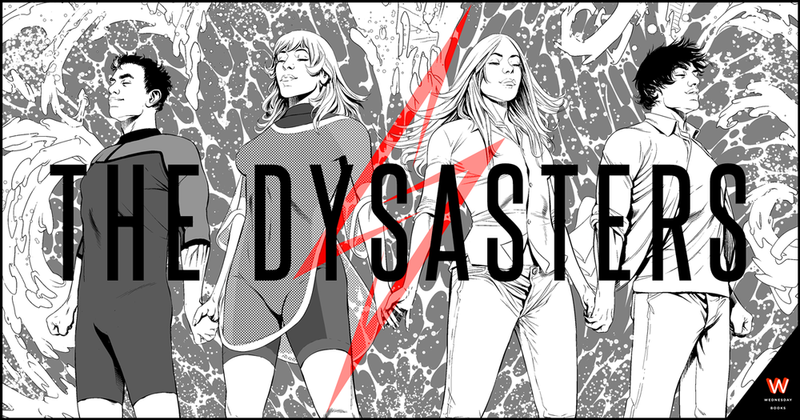 The Dysasters - Book One graphic novel coming FALL 2020! Kristin has a new solo series! 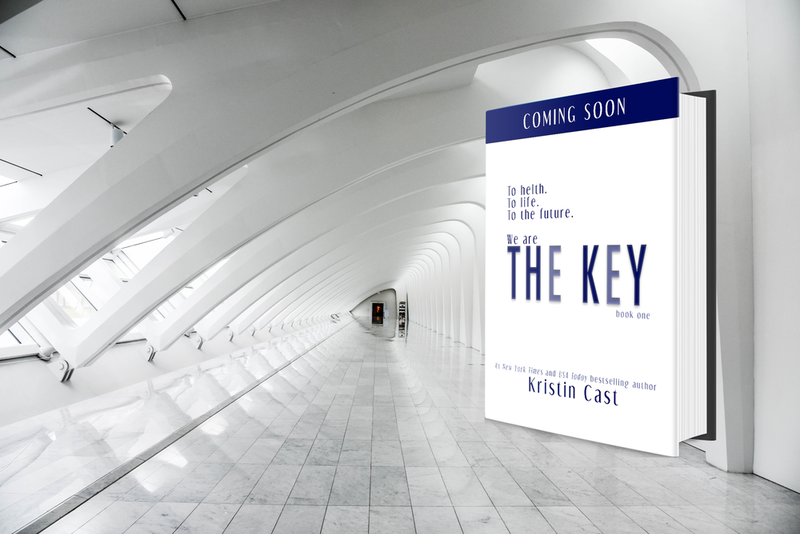 THE KEY (releasing October 1st, 2020) is a young adult trilogy set in the near future after a massive pandemic spread by touch has nearly decimated the human race. And who better to come to society's rescue than a dynamic force of young heroes? Sign up to receive exclusive news and updates via our monthly newsletter.